End of a year means all tech companies are decked up with their latest products which would be showcased in the CES. A lot of companies are launching teasers of their special gadgets and ASUS has also unveiled a new phone for CES. 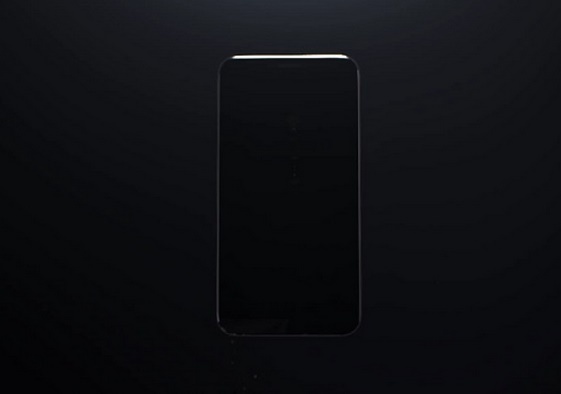 The ASUS CES teaser shows up a smartphone with an off-beat camera. ASUS has also released a video with a slogan “See what others can’t see”. This tag line is not much unambiguous. So we are not sure, what extra features will be offered by this phone. Even though nothing is clear,but this much can be concluded from the two ASUS CES teasers, that the phone has special focus on camera features. The back of the phone as seen in the display shows a rear buttons or a fingerprint scanner. The ad begins with the concept of lava flowing out and then solidifying and shaping into a phone. This might give an indication to the stolid structure of the phone and a metallic body. We have to wait more to get a few more parts of the puzzle.